Works from an artists-run journey at the Beishan Broadcast Wall. 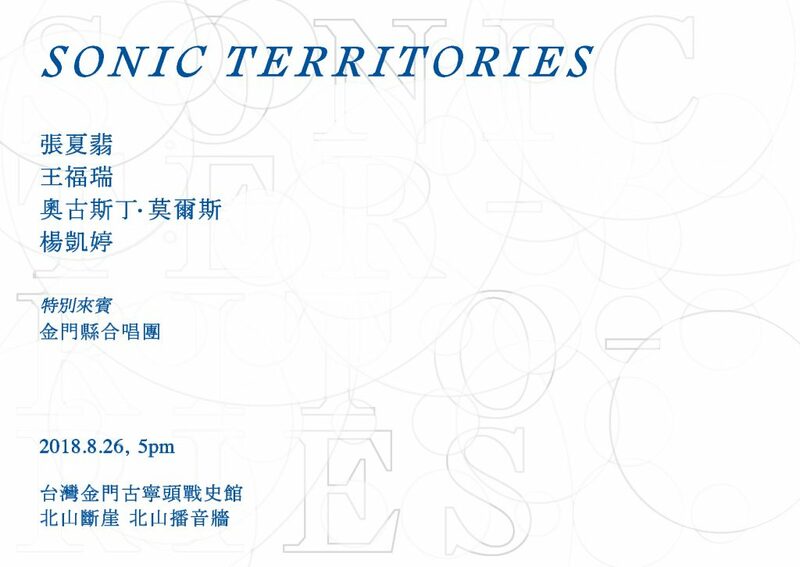 Sonic Territories plays with the idea of territory as geographic, but also as sonic and mental entity. 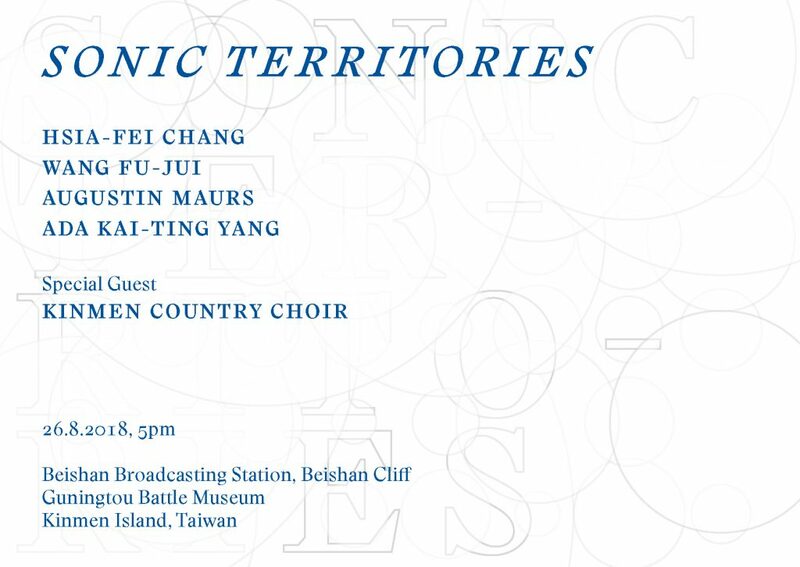 Based on a concept by Augustin Maurs and hosted together with Ada Kai-Ting Yang, Taiwanese artists reactivate and reinvent the giant “loudspeaker wall” of the Beishan broadcast station on the shore of the Kinmen Island in Taiwan. Ranging from audio installation to live performance, the presented works investigate aspects of sonic propaganda and the related histories while exploring imagined territories and soundscapes. With the kind support of KKL Hu-Lien Culture & Arts Foundation, Bureau Français de Taipei, and the Department of Cultural Affairs, Taipei City Government.